Get a ticket for a night in the past to benefit the Chippewa Valley Museum. On Saturday, April 7, the museum will be holding a ’60s Dance Revival at the Florian Gardens Conference Center in Eau Claire. You can buy tickets for the dance and dinner for $45; tickets for the dance only are $25 each. The event begins at 5:30pm and ends at 11pm (dinner is served at 6:15 and the dance starts at 7:30). 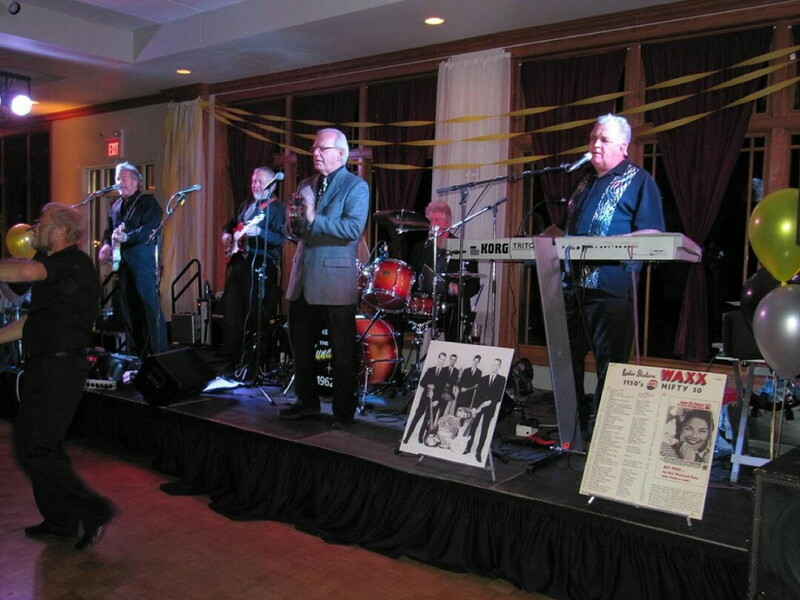 In addition to an old-fashioned supper club meal, live music will be performed by the Thundermen. Keith Edwards from WQOW News 18 will emcee the event, which will include a cash bar, raffles, a silent auction, a ’60s objects display, a “Now and Then” slideshow of Eau Claire, and a dance demo. All proceeds from the night will benefit Chippewa Valley Museum programs and exhibits.